Tangerine essential oil has a fresh, sweet, orange-like aroma. Tangerine is ideal for people who are feeling physically and emotionally low and is also beneficial as a tonic for the digestive system. A tangerine is almost the same as a mandarin except that the fruit is slightly more orange in colour, has no pips and is harvested at a different time of year. Tangerine and Mandarin are actually considered the same botanical species although there is a slight difference in fragrance between the two essential oils - with Tangerine being slightly tangier than Mandarin. Tangerine essential oil is a lively and exquisitely scented oil that can help to brighten and lift the mood, diffuse anxiety and restore confidence. It is ideal for people who are feeling physically and emotionally low. 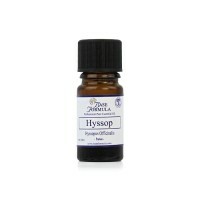 It is gentle enough to use on children and is a popular aromatherapy oil to use during convalescence. Many aromatherapists use it in conjunction with Lavender essential oil to help lift the spirits of clients who are enduring hospital treatment. Tangerine can be used as a tonic to help with the digestive system and is also very good for the skin. Tangerine essential oil is very fashionable as a scent and makes a great addition to massage oil blends and natural toiletry products. 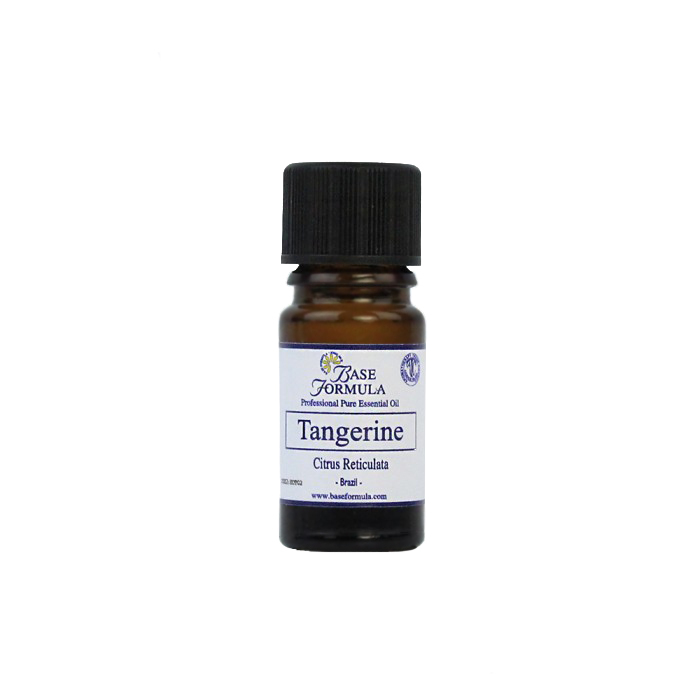 Tangerine essential oil is a mild antispasmodic that can be helpful for muscle pain and cramps. It has a stimulating, tonic effect on the digestive system and is helpful for most digestive upsets including constipation, flatulence and stomach cramps. 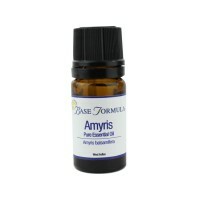 It also has a mild diuretic effect and can help stimulate the lymphatic system to aid detoxification.